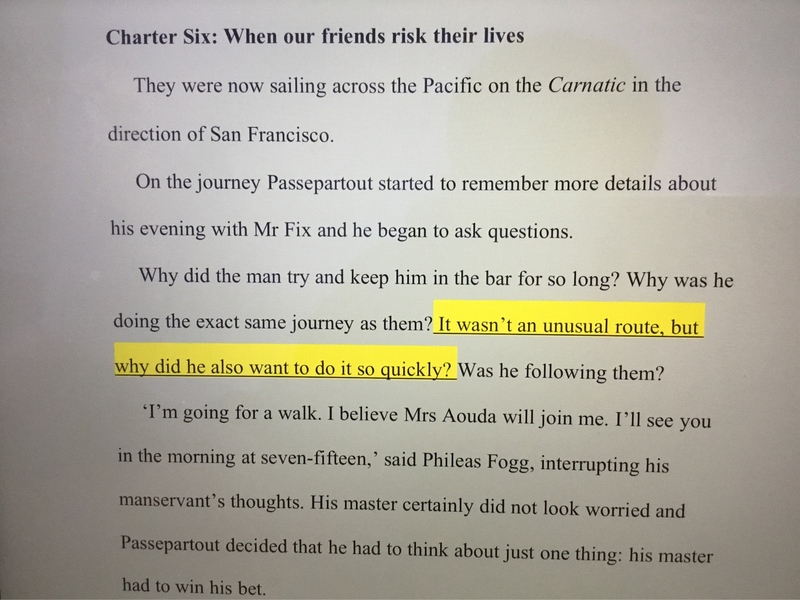 What does “it wasn't an unusual route” mean in this sentence? This is not a double negative like "I don't know nothing". The voyage they were on was the usual route for passengers crossing the Pacific, so in that sense it was not surprising that this other man was also on the ship. It would have been surprising if he had followed them on an unusual route. Not the answer you're looking for? Browse other questions tagged meaning grammar or ask your own question. What does “ghetto login route” mean? What does 'In and out of time' mean? What does “prisoner of birth” mean? What does the sentence “The ache of empty arms was an old tale to you” mean? What does “would be in” mean in this sentence? What does “figure to do” mean? What does Quentin Crisp mean with the quote “To know all is not to forgive all. It is to despise everybody”?